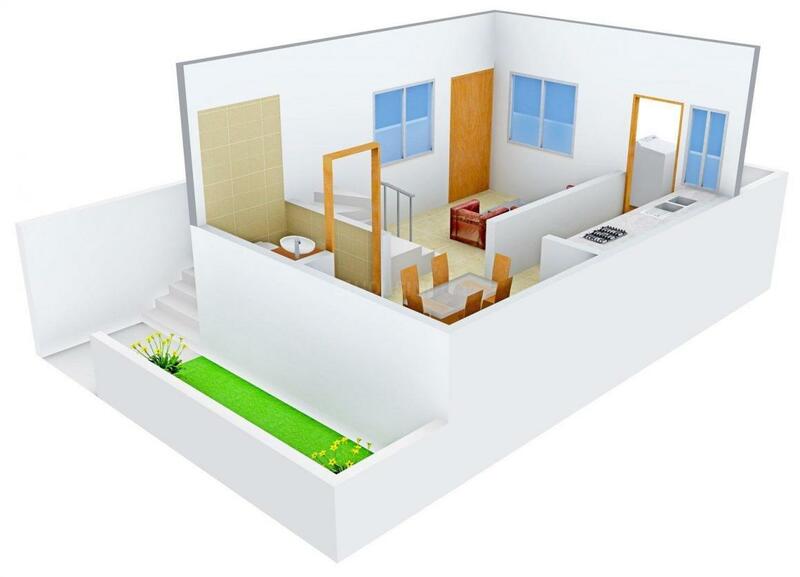 M and C V 2nd Avenue in Ganapathy, Coimbatore by M and C Property Development Pvt Ltd.
792.00 sqft. - 3524.00 sqft. 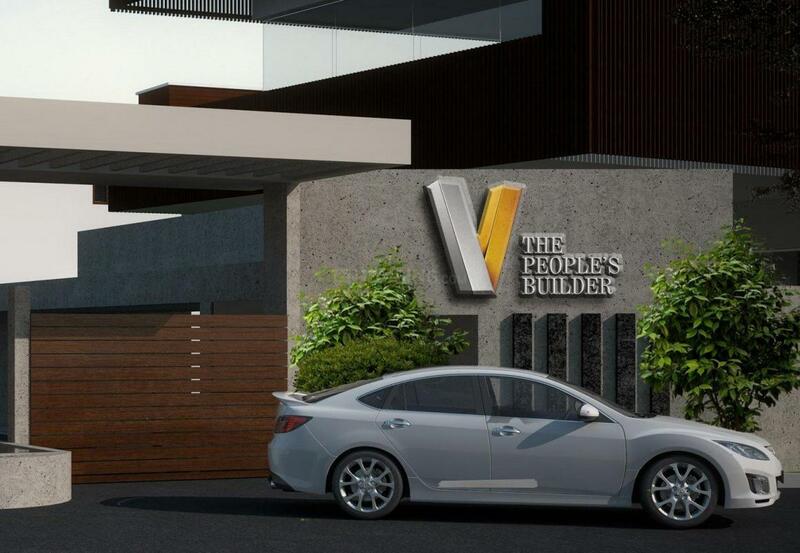 This marvelous project, V 2nd Avenue is built to spread magic in its dwellers' life. It is a beautifully created property that lives up to the mark of one's expectation. 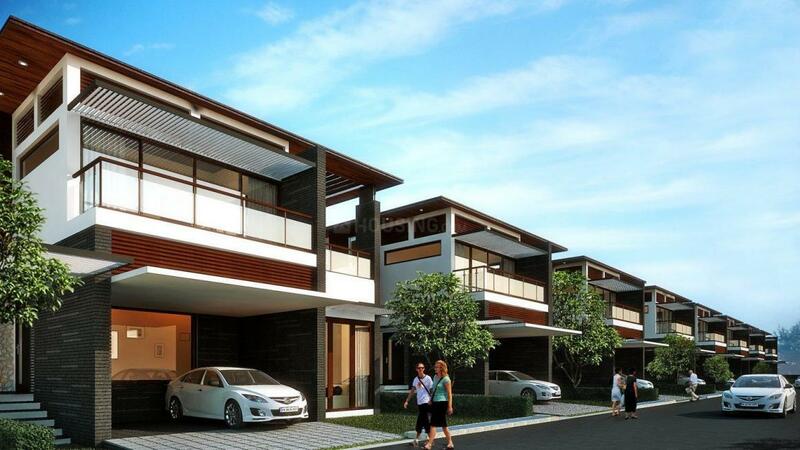 It offers to you an array of grand villas that are styled with vibrant décor adding bright colors to your life. 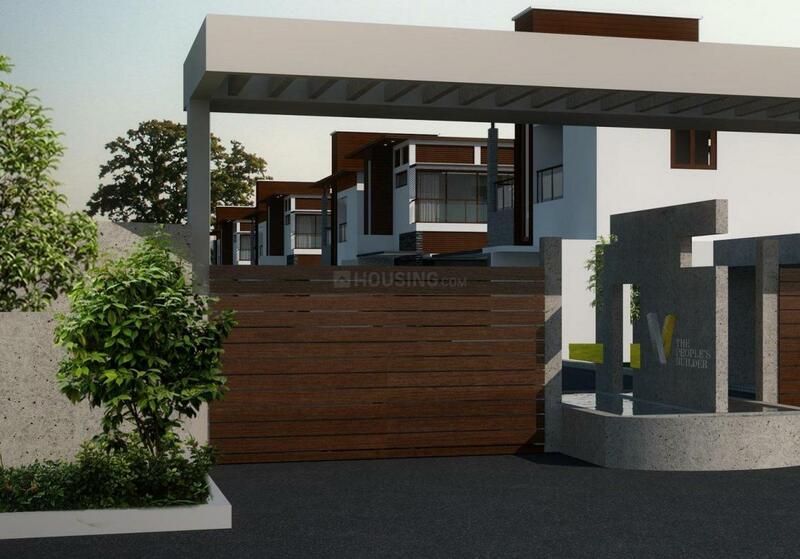 All villas are categorized as different as chalk and cheese from which you can pick according to your convenience. To add comforts in your lifestyle, the spacious homes are also accentuated with a number of niceties that allows you to spend your spare time with your loved ones. Each day you get a chance to spare a moment for yourself and snap the beautiful sun dawn or sun set from your large airy balcony. What else do you seek for, when Nirvana is offered effortlessly in this marvelous edifice. Saleable Area : 792.00 sqft. Ganapathy is a residential and commercial locality in Coimbatore, Tamil Nadu. Being a very dense neighborhood due to the commercial sector here. It has a good network of roads that connect it easily to all the areas within and outside Ganapathy. The Ring road, FCI road, Sathy road, Avinashi road, and Mettupalayam road are among other roads that help in commute. A number of buses ply from the town bus stand to the areas around. There are several leading textile, IT and software companies in the area. It is a prominent area for education with a plethora of prestigious educational institutions like Corporation High School, CMS Matriculation Higher Secondary school, J.A.S College, and DA College among others. The locality also has an excellent healthcare system with Sankara Eye Care, Siva Hospital, Sriramakrishna Hospital in the neighborhood. The demand for a home here is high as the place is loaded with all features for a comfortable life. 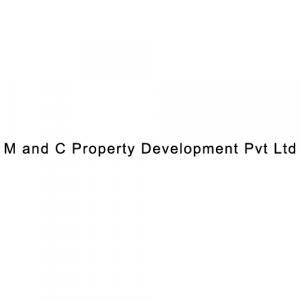 More Projects by M and C Property Development Pvt Ltd.